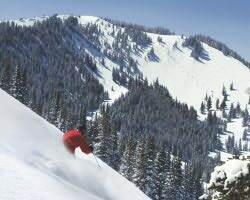 Tours de Sport's Blog: Could dinner cost more than your lodging?- Ski Park City from $21.00 per night. 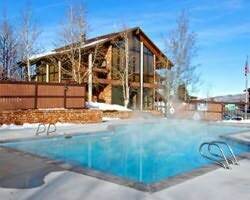 Could dinner cost more than your lodging?- Ski Park City from $21.00 per night. It could this spring in Park City, Utah! I just stumbled upon a great deal. We have lodging available in Park City from $21 per person per night! Yes, you read that right……less than a couple of beers and the Pollo Ranchero will cost you at the Baja Cantina! http://www.bajaparkcity.com/. This incredible rate is for 4 people in a two bedroom at the PowderWood Resort Condominiums. 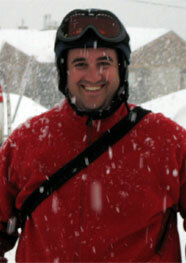 Give me a ring today, and I will set you up with the Silver passport lift tickets, and transfers from Salt Lake City. You are on your own for dinner however, but with this deal you will have plenty of coin left for a nice meal each night!